A well circulated and often modified design, sold under a number of different names including HUGHES 36 and CORONADO 35. Available as sloop or ketch. 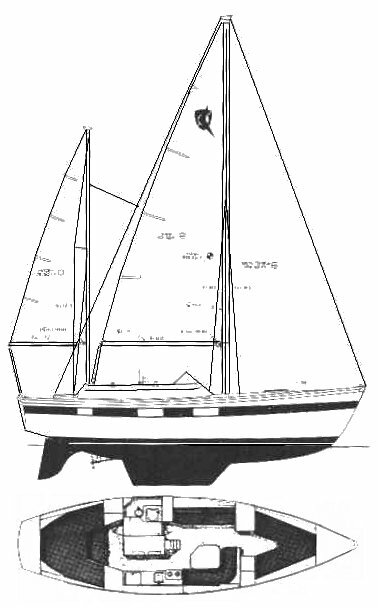 Rig dimensions and keel/rudder configuration varies considerably.